Your Local Ag Retail Experts. 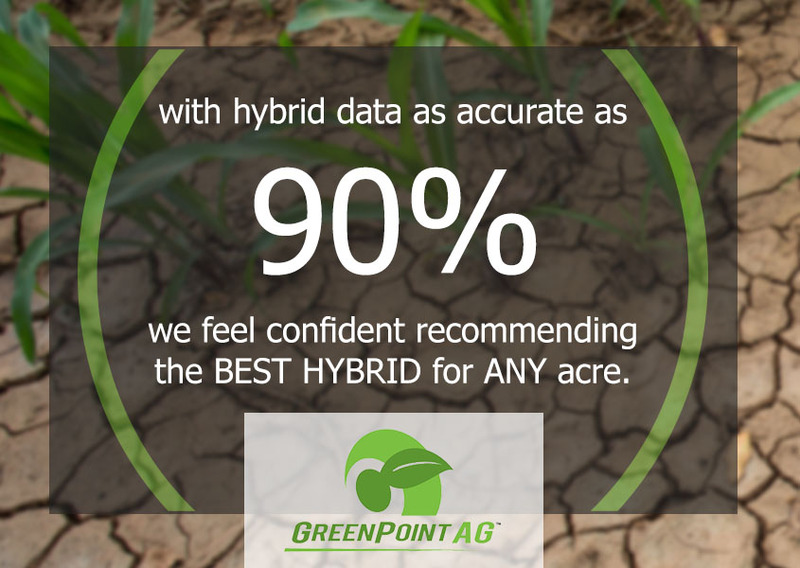 Build a comprehensive agronomic plan that works for your farm and crops 365 days a year. 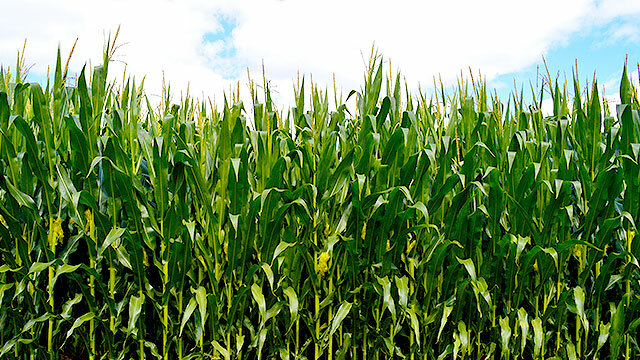 Boost farm efficiency and yields with our innovative Incompass® program. Work with experts who have the tools to help you succeed. Find your local agronomy center. It is GreenPoint AG’s intent to provide a safe working environment in all areas for all employees. Accidents and injuries are prevented by controlling the work environment and the actions of employees. Health and safety will take precedence over expediency or shortcuts. Every attempt will be made to reduce the possibility of accident occurrence. Protection of employees, the public, company property and the operation is paramount. Management considers no phase of the operation more important than the health and safety of the employee. Employee safety is to be the first consideration in the operation of the business. Safe practices on the part of the worker(s) must be part of all operations. Employees must understand their personal responsibility for the prevention of injuries on and off the job. Accident prevention and efficient production go hand-in-hand. All injuries can and should be prevented! Management will continue to be guided and motivated by this statement, and with the cooperation of all employees, will actively pursue a safer working environment throughout the company. Have a question or comment? We're here to help.